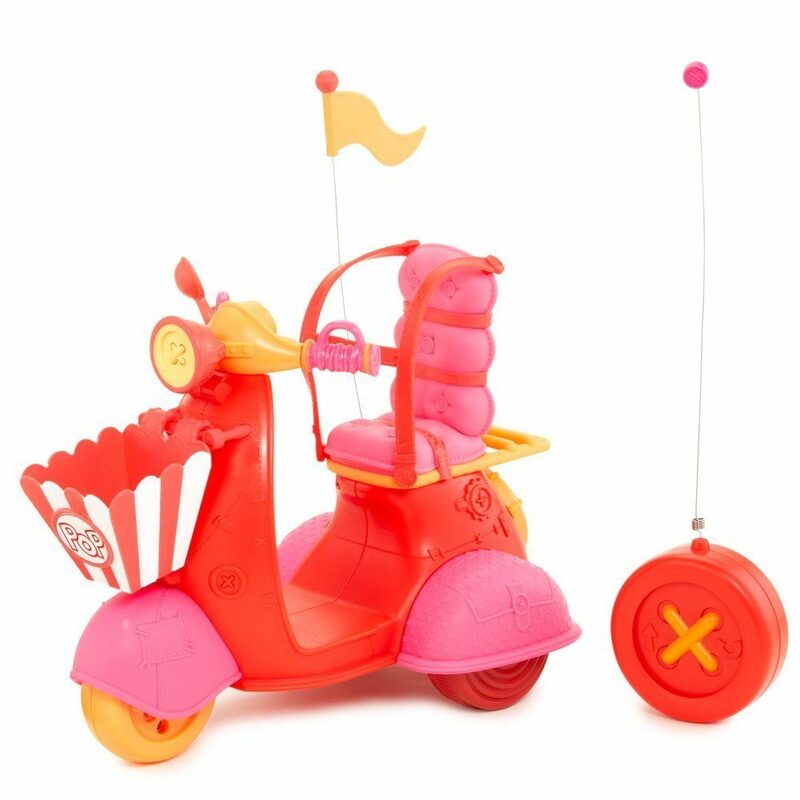 Lalaloopsy RC Scooter Only $9.84 (Reg. $34.99)! You are here: Home / Great Deals / Amazon Deals / Lalaloopsy RC Scooter Only $9.84 (Reg. $34.99)! If you have a Lalaloppsy fan in your life, you will not want to miss this great Amazon deal! Right now you can get this fun Lalaloopsy RC Scooter for only $9.84! The magical world of Lalaloopsy just got a little bit bigger with the addition of this adorable RC scooter. Now your Lalaloopsy doll and her pet can cruise all over Lalaloopsy land on this adorable scooter.